Hi! this is my simple redstone map! 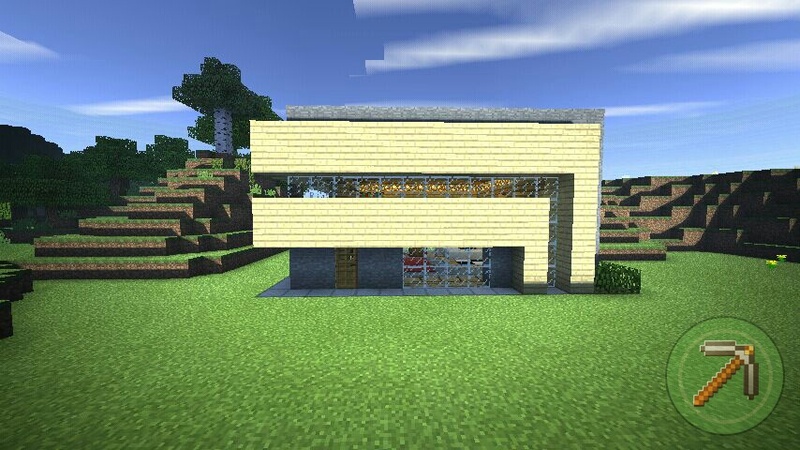 this house has underground floors and Redstone mechanisms! Download now and don't forget to leave a like!